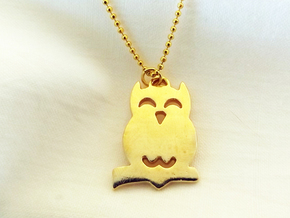 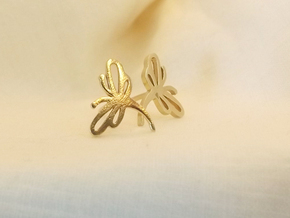 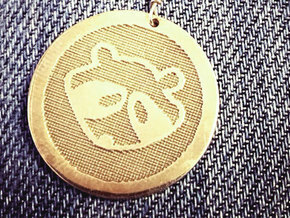 Skater's Delight Charm shown in Raw Brass. 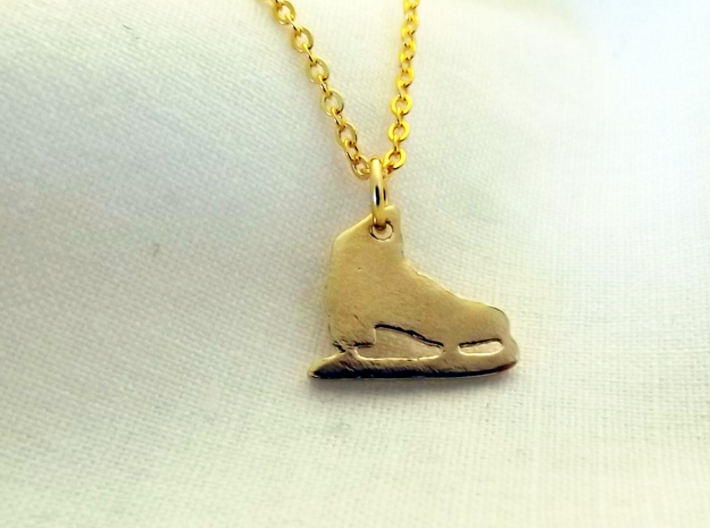 Woodland Dreams™ has many fond memories of skating in the woods near her farm in the cold, wintry sun and clouds early in the afternoon on the weekends. 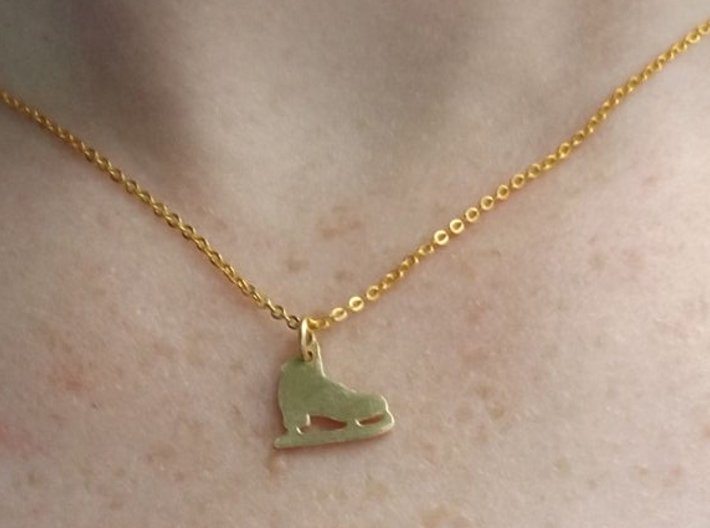 This charm complements a wardrobe of someone who loves skating, whether it be indoors or outdoors.